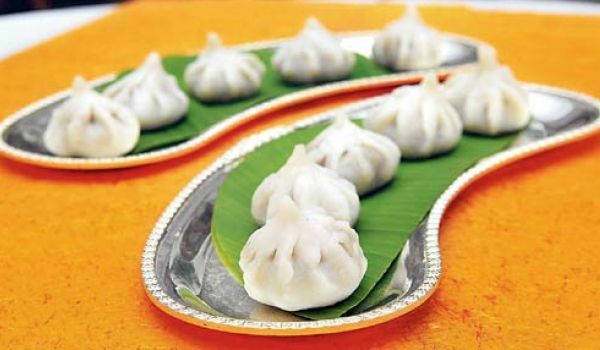 Might seem like hot piping momos, but the ingredients of this Indian dish is far different from the world famous Asian snack. Quite popular during the Indian festival 'Ganesh Chaturthi', Jaggery, coconut and sugar are the main ingredients of this dish. 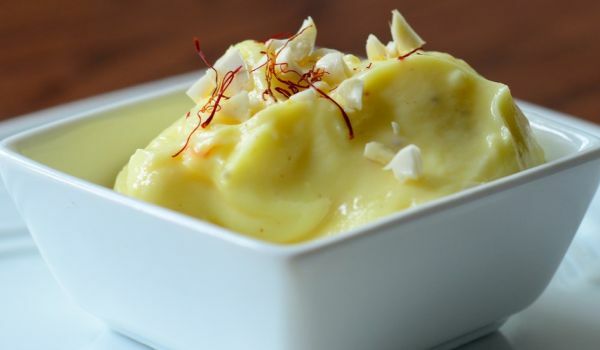 This is a typical Maharastrian delicacy, made with thick curd. Garnished with Pistachios and Almonds, this dish is a favourite among all kids and adults. It is generally had after lunch, since it is not a very heavy and just right to satisfy your sweet tooth. 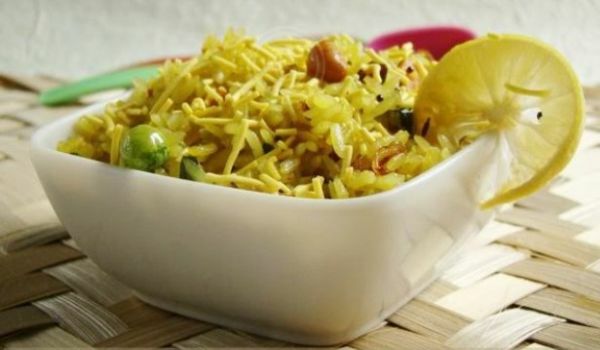 Maharashtra is famous because of this one dish called Poha. It is generally eaten during breakfasts, it would be a perfect choice for all health freaks who value taste. 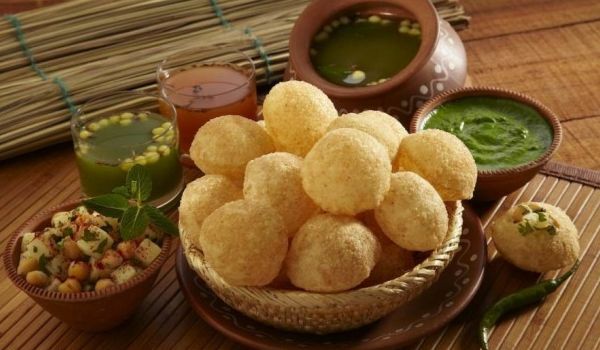 Call it Pani Puri, Puchka, Golgappa, Gupchup or whatever name you like, you can never have just one of this crispy, tangy, spicy snack. 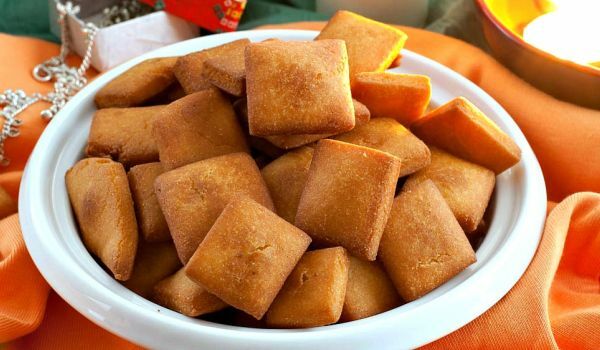 The Puris are stuffed with a filling of potatoes and spices. The stuffed Puri is then dipped into a tangy Pudina water before savoring it. Spicy Poha Salad is a simple, yet delicious recipe. 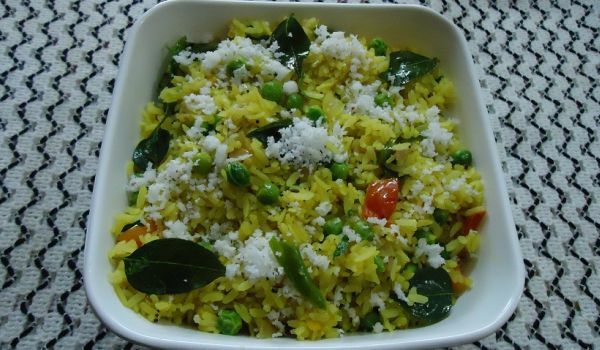 Learn how to make/prepare Spicy Poha Salad by following this easy recipe. 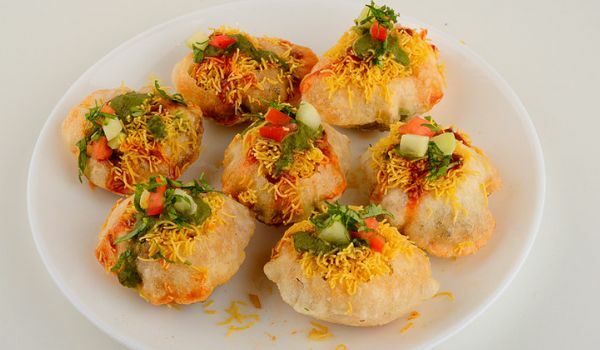 This is a typical maharastrian snack that is generally eaten to beat the 4 o'clock hunger pangs. 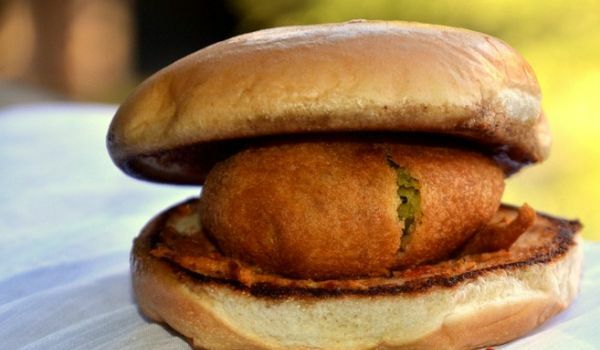 The potato cutlet that is stuffed inside the Pav is so delicious that you cannot stop with just one. This is one dish the Maharashtrians cannot do without, especially on festive occasions such as Diwali and Ganesh Chaturthi. 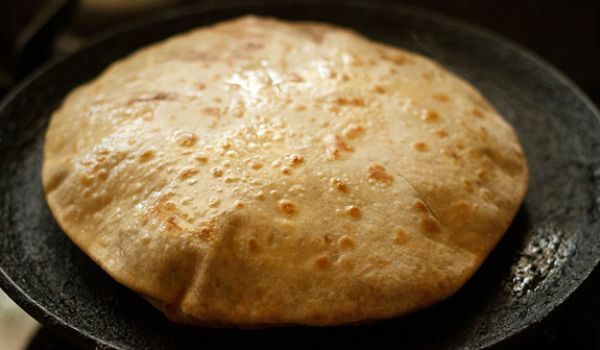 The sweet take on a dal paratha, the puran poli is a flatbread stuffed with lentils cooked in jaggery. 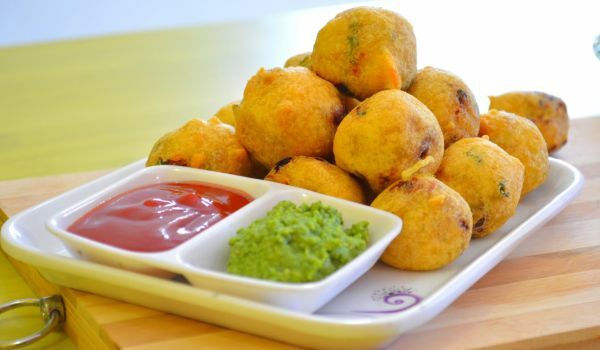 Batata Vada are potatoes wrapped in Besan and fried into crispy balls. 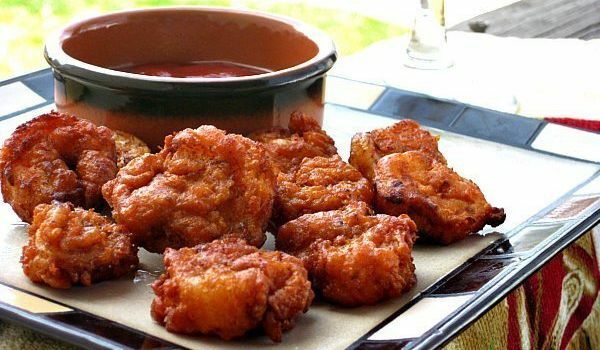 This Maharashtrian snack is generally relished with sauce, chutney or just anything under the sun. 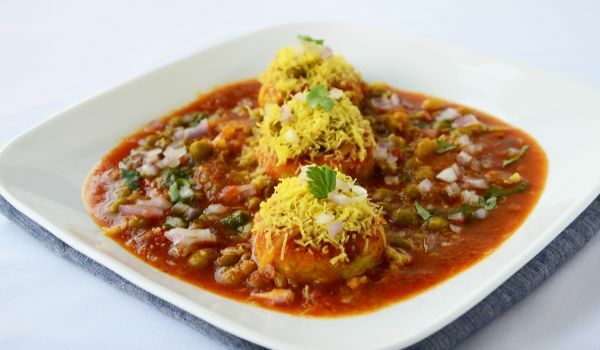 Chaats are something which no one can resist and when the combination is of crunchy puris filled with boiled potato and curd, sprinkled with sev, it just tickles the taste buds. The perfect blend of various masala and tangy tamarind chutney will make you want it more and more. 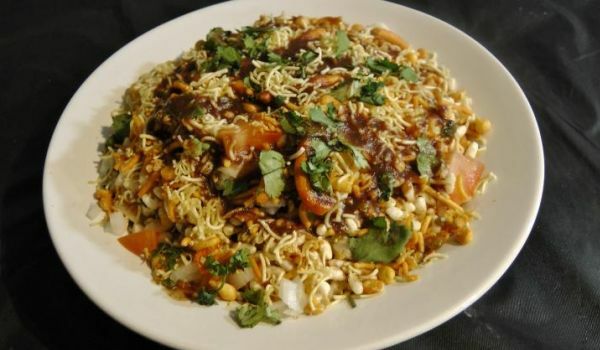 Those who have been living in India for long can't get enough of this street side evening snack. 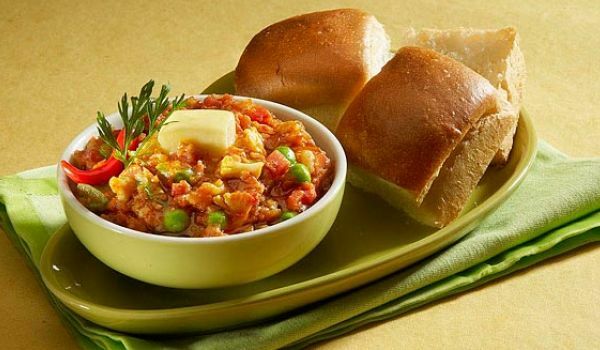 If you are looking for a break from the usual sandwiches, Paav Bhaji is just for you. Pedha is a popular Indian sweet. 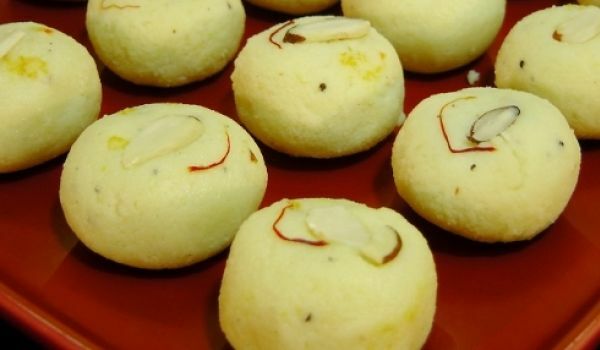 Learn how to make/ prepare Peda by following this easy recipe. 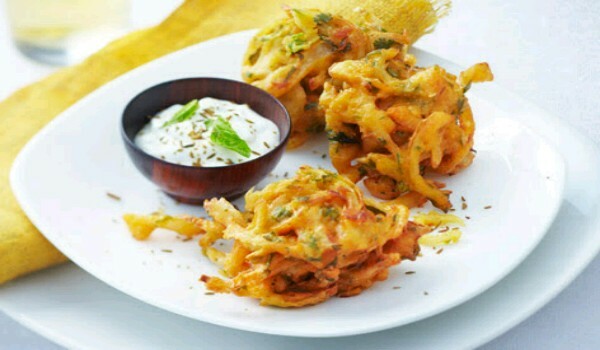 Rice Chaklies are crunchy South-Indian snacks that are generally made during all festivals. The til seeds that are added to the batter lend a lovely taste in every bite of the chakli. One of the most sought after starters, that is served at wedding and festivities, this spicy, crunchy, deep fried prawn dish is delectable on every standard. 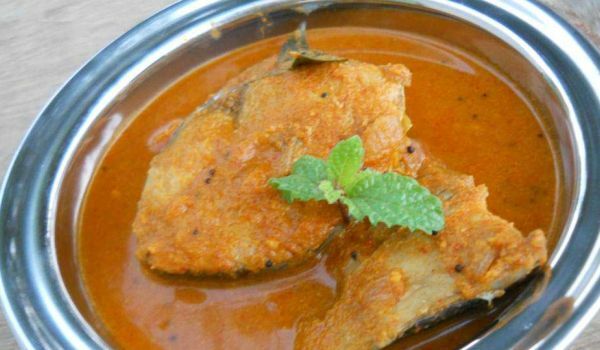 The piquant fragrance of the Asafoetida powder concocted with the tang of the tamarind and fresh inclusion of the coconut milk makes this fish oriented dish a stand out in many parts of India. The subtle differences to the Kerala version is established through the spices included. Indian food has been known for being rich in spices. 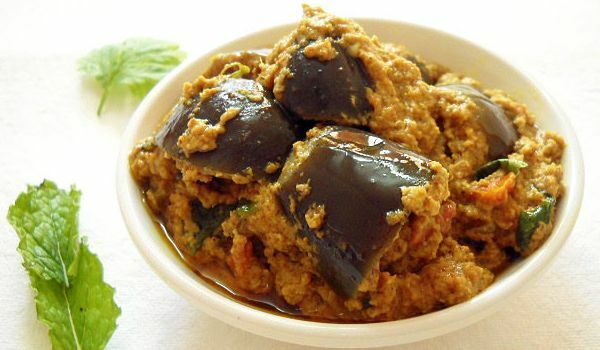 Apart from trying the various gravies, one definitely needs to savor the tangy pickles to understand Indian cuisine better. One such highly recommended preparation is one made up of Garlic. Imagine the taste of jaggery, dry fruits and cardamom infusing into your mouth. Yummy isn't it? 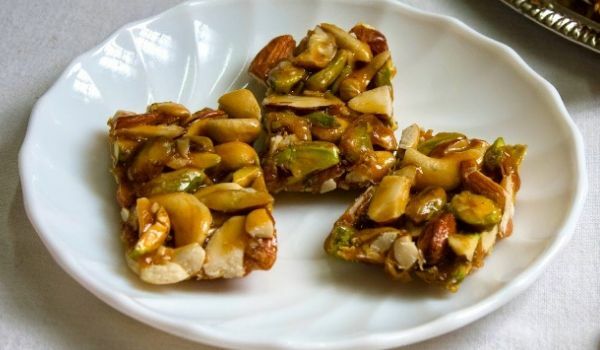 Then this Lonavala Chikki is a must-try for you. 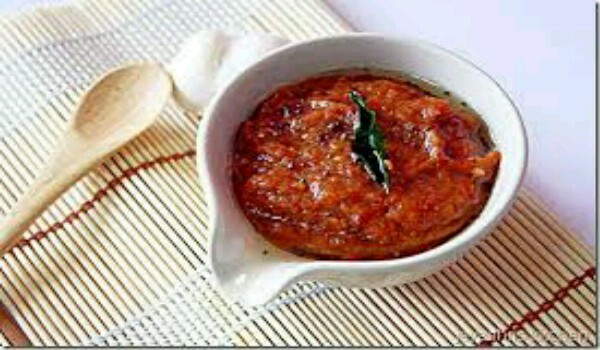 Bombay Halwa is a very popular recipe. Learn how to make/prepare Bombay Halwa by following this easy recipe. A combination snack made with thick ragda, potato patty and variety of spicy chutneys is a delightful experience to the taste buds in every sense of the phrase. Chikkis usually remind us of those happy childhood days. 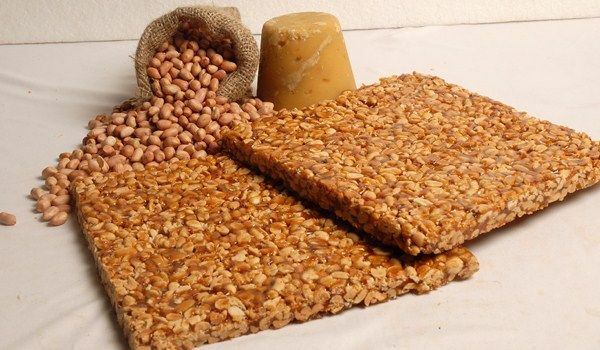 Our craving would lead us to the local shop where we ended up buying these crunchy toffee-like sweets made of jaggery and nuts for dirt-cheap prices. Well, good news is, the same chikkis can be made at home. Like this. Masala Puri is very delicious. 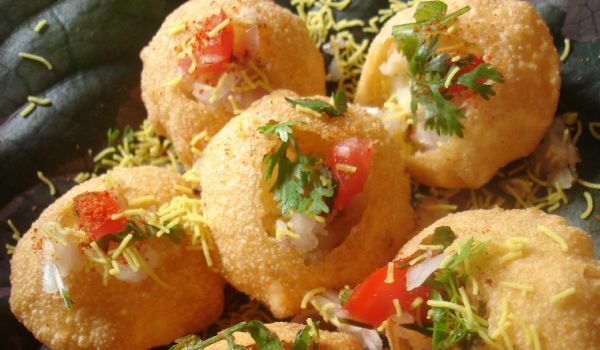 Learn how to make/prepare Masala Puri by following this easy recipe. Bharleli Vangi is a sweet and tangy Maharashtrian dish made with coconut and peanuts. 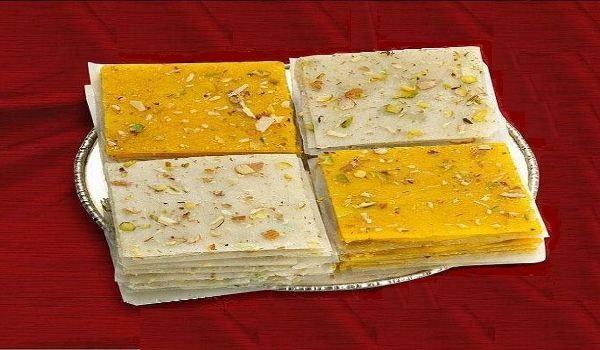 Learn how to make Bharleli Vaangi by following this easy recipe. 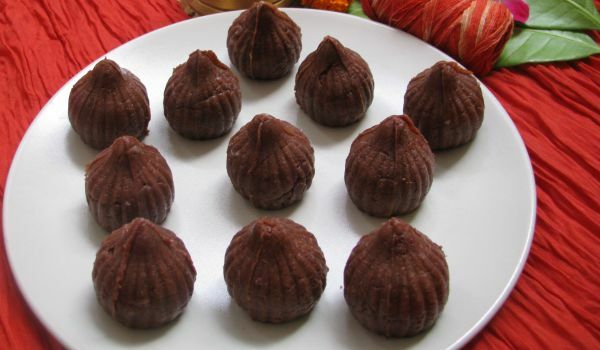 Choco Coconut Modak is an interesting yummy choco-nutty variation of traditional modaks. Learn how to make/prepare Choco Coconut Modak by following this easy recipe. 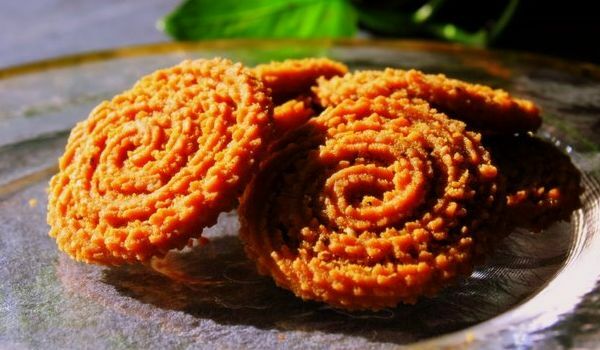 Prepared during Ganesh Chaturthi and Diwali, the Shankarpali is a staple Maharashtrian sweet dish. It's effortless and equally delicious, so much so that you can't stop at one.